Whilst learning to drive you will need to experience a variety of road junctions in preparation for the driving test. 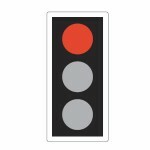 The driving test will most certainly involve you having to deal with all the different types of junctions. 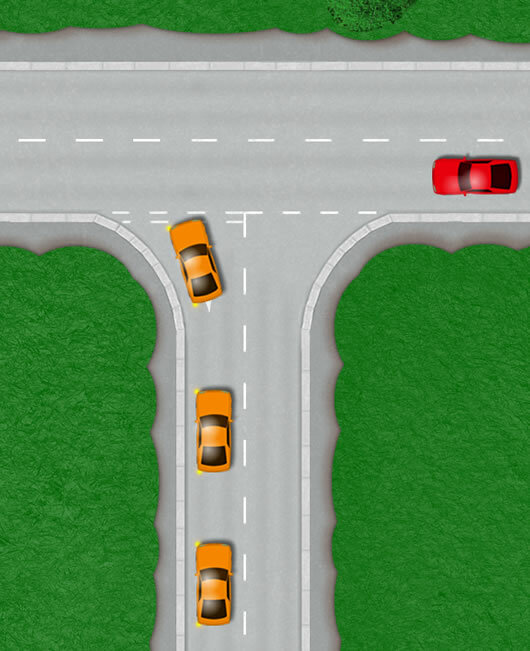 The junctions tutorial will guide you through all the different types of junctions and how you need to deal with them to not only drive safely but to of course pass the driving test. T-junctions take many forms and examiners during the driving test are particularly scrupulous when it comes to the correct procedure of junctions. This in-depth tutorial will help not only learner drivers, but foreign drivers wishing to take the UK driving test. Whilst learning to drive and during your driving test, one of the most important aspects of junctions is how you approach them. Other than the typical T-junction, crossroads and roundabouts are also forms of junctions and how you approach them depends on if they are what driving instructors and examiners call ‘open or closed’. Approaching junctions inappropriately is a very common method of failing the driving test. 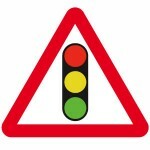 During the test, it is important to locate a junction ahead as early as possible. 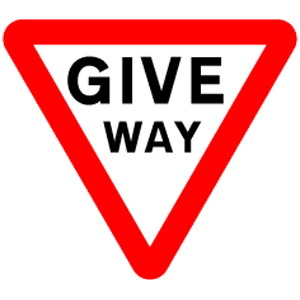 Many learner driver are unaware of an approaching junction and realise far too late, often resulting in the need to stop the car too harshly, stopping over the give way line or the examiner having to use the dual controls. This is due to lack of appropriate observation. Once you have located a junction, your approach needs to be slow. This depends on the type of road you are driving on, but often 2nd gear at around 10 to 15mph is usually appropriate. You will need to determine if the junction is open or closed. The open junction above gives the driver of the orange car a clear view of the road that they intend to move onto as they approach. There are no trees, bushes or houses obscuring their view. 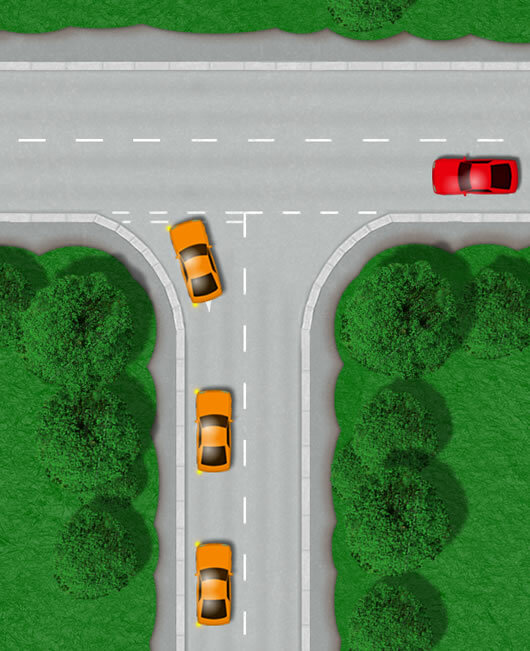 If the road is clear, the driver of the orange car can continue onto the new road in 2nd gear without the need to stop. The image of the closed road junction is very different however. The approaching junction is obscured from the orange car drivers vision due to large bushes and trees. It is likely that they will need to stop before proceeding into the new road. Closed junctions are more common place in built up residential areas where roads are often quite narrow. In such areas, there may be no signs traffic signals or even road markings to suggest there is a junction ahead. Driving on such roads requires an appropriately slow speed with careful observation. These types of roads are common place on the driving test and although often quiet, can be difficult. The above examples of open and closed junctions are T-junctions. This can also apply to crossroads and roundabouts. Locating a junction as early as possible allows you to drive at the correct speed and to determine if it is open or closed. In residential areas, it is possible to be approaching a T-junction where cars are parked on the left very close to the actual junction itself. This is highly hazardous as it may force you to position your car on the incorrect side of the road at or close to the junction. Be aware of these types of hazards during driving lessons and the driving test. Whilst driving on roads where there is a high level of street parking, always locate areas where it is possible to pull into so to give-way to oncoming cars. When approaching a T-junction with parked cars, approach extremely slowly and if room permits, at the junction itself, try to remain on your side of the road as much as possible. To do this, the approach speed must be extremely slow so as to manoeuvre into position as the junction line nears. Pulling out of junctions is frequently difficult for learner drivers due to a lack of understanding the approaching traffic speed. This applies especially if you intend on turning right and crossing two lanes. To give you an understanding on how to make this easier, the next time you are waiting to turn right out of a junction, imagine instead of sitting there in your car, you are standing there as a pedestrian. When you feel it is safe to walk across the road as a pedestrian, this will also be an ideal time to pull out of the junction in your car. This technique only applies to a 30 mph city road. Also to become more confident whilst pulling out of a junction, a good level of proficiency for clutch control and the biting point will benefit a learner driver. Always look well ahead whilst driving, keeping a close eye for signs or signals indicating a junction is approaching. 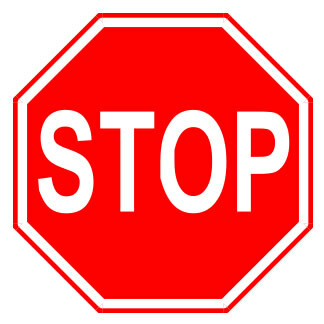 See junction signs for the various types of signs that tell a motorist a junction is ahead.